Happy National Pancake Day! IHOP created this holiday back in 2006, and today they are offering a free short stack of pancakes at participating locations from 7 a.m. until 7 p.m. A guest can receive only one free short stack Tuesday and must dine in the restaurant. Instead of paying for a short stack, they hope you'll consider donating to children's health charities. IHOP says since National Pancake Day began in 2006, it has helped more raise more than $24 million with its customers for charities. 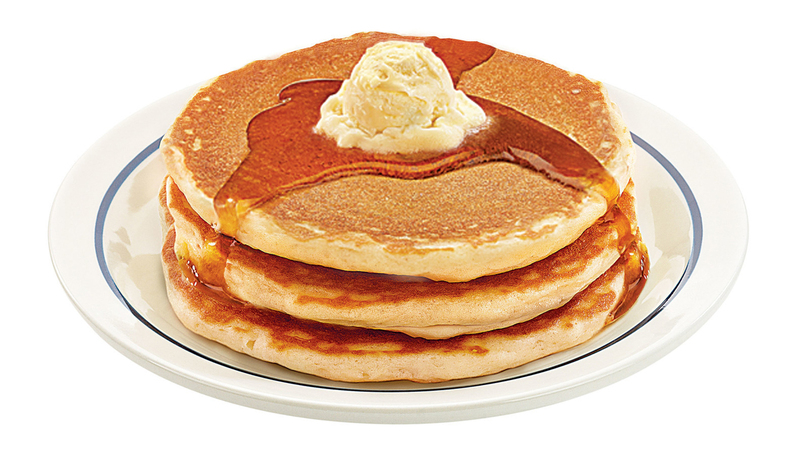 Click here to find your closest IHOP and to learn how to donate online.